It is hard to believe that I have been going to the BlogHer Conferences for almost 10 years. BlogHer was one of the first communities of women online and a great transition from my traditional work network. The blogging community was a powerful network that gave me the opportunity to meet creative women with inspirational voices. Now that community has expanded to sharing their voices across social media platforms. Years ago I decided to focus TechMamas.com on technology, business, lifestyle, and travel. I stayed away from covering some parenting topics because I had stories, like many online parents, that I could not share online. For years, it felt like our family was in the middle a journey in the dark and with the true path unknown. Our challenge was focused on desperately trying to find the right learning environment and support for our twice exceptional child . Twice Exceptional is used to describe children that are “considered intellectually above average, and formally diagnosed with one or more disabilities“. In our situation, that included learning disabilities and anxiety disorder. Twice-exceptional adults are some of the top innovators across industries. You read articles and books about how they struggled as children, but until you have a child of your own in that situation it is hard to understand what that challenge is all about. Our local and online community of parents helped my husband and I learn valuable information, shared stories and inspired us to remain positive while never, ever, ever giving up. The “in real life” friendships I made online included parents that were also going through similar challenges. When we saw each other at BlogHer or other conferences, we talked, we shared, sometimes we cried and many times we lifted each other up with support. There were so many in my community that I would like to thank, but one that has been along for the ride with similar family challenges was TheGoToMom. Luckily, she had a professional background that offered invaluable perspectives along with her daily inspiration. So why, years later, did I feel ready to start sharing the journey? It is because we finally found “the light” that included a mix of mindfulness, the power of nature, therapy, learning to balance protecting your child while not becoming an “overprotective” parent and empowering independence in your child in as many ways as possible. Most of all, the other twice exceptional kids we met trained us to view things in new ways. This post is in honor of parents managing all types of family challenges with their own powerful stories to tell. 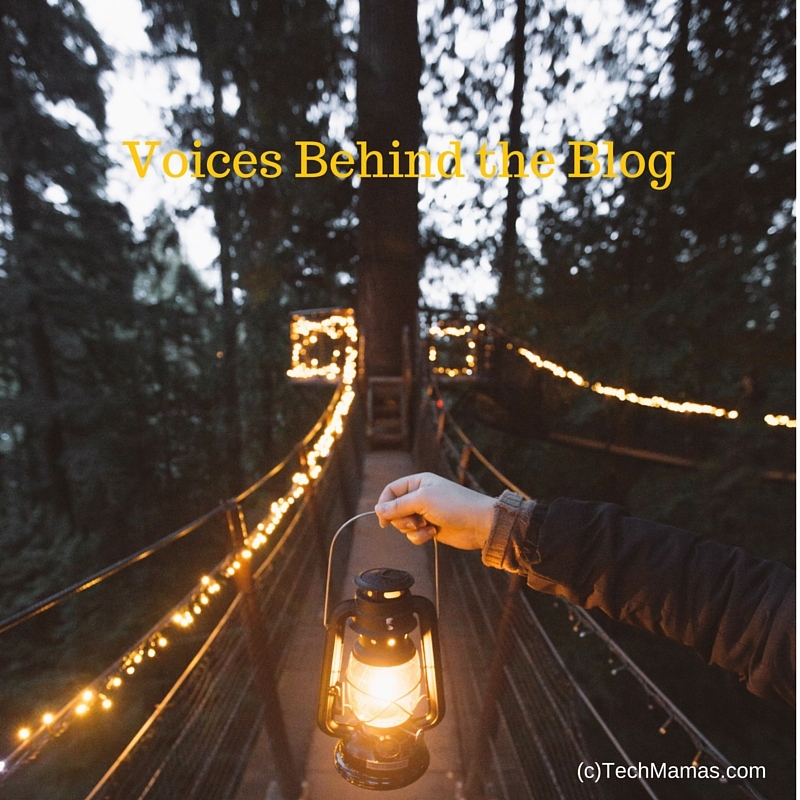 Some of their stories are happening behind the blog, some are ready to be shared online. This is a toast to their strength, resilience, patience. determination and commitment. I hope this blog post makes them feel like their voices are not only important but also being heard and celebrated. OMG How have I never heard of “twice exceptional”?????? That totally would describe my son so well!!!!!!!!!!!!!!!!!! !